The Studio had a visit from SOLENT TV a community TV station based at Highbury College. James Pearce popped into The FLASH a couple of Mondays ago during Derek Pearce's Monday Meltdown Show and took the opportunity to Interview Martin Kirby the Station Manager. Martin gave us a little insight into the Partnership with Park Community school. As from September the FLASH RADIO will be working more closely with the school, the pupils. will have the opportunity to get more involved with a REAL radio station. 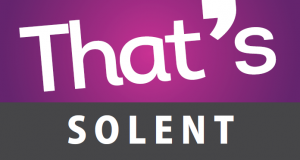 The Flash Broadcasts on DAB to the Havant and Portsmouth area and streams its Rock based music around the world. More importantly THE FLASH keeps the local public up to date with Music and Charity events as a FREE service. Mark Handley popped into the studio to entertain us and give the listeners a real treat. 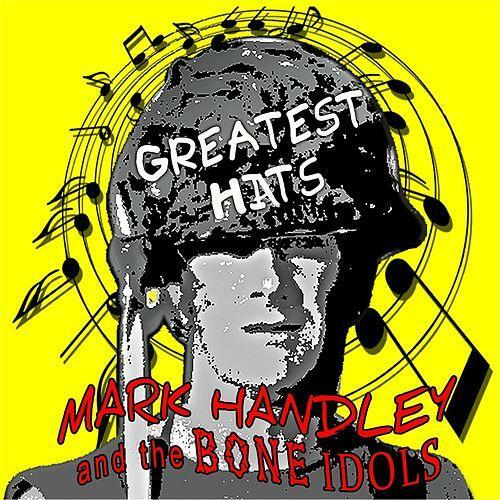 Marks new album has landed MARK HANDLEY & THE BONE IDOLS GREATEST HATS. A play on words really. Mark admits himself that he's never had a greatest HIT, but we all know and so does his audience of followers that everyone of his amazing songs is a HIT.